Syrian president Bashar al-Assad is former chairman of the Syrian Computer Society. He is known to be a computing enthusiast, or in colloquial terms – a geek. 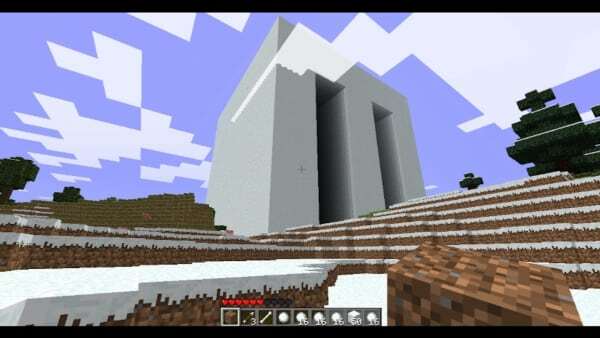 In this project, I used the online building game Minecraft to design and exhibit a model of a Mausoleum for president Bashar. In August 2010, this work was presented in Aleppo, Syria. The following summer, the computer game went live.